Over the years I have struggled with the Conceptual Massing Environment (CME) in Revit. It is not easy to use, and is not at all well integrated with the rest of Revit. However, I have learnt a huge amount about how to get it to do what you want (or not!). I have tried to document some of the tips and tricks on this blog and during various conference presentations that I have given at RTC & BILT . 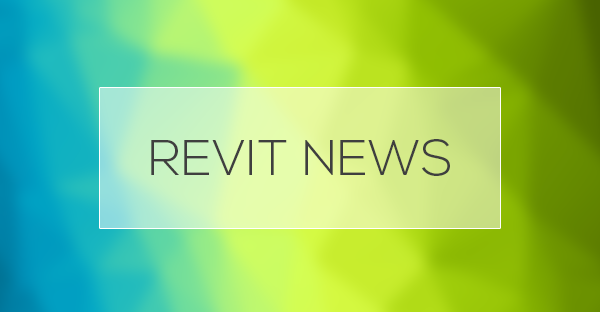 Autodesk® and Revit® are registered trademarks of Autodesk, Inc. This website is independent of Autodesk, Inc.